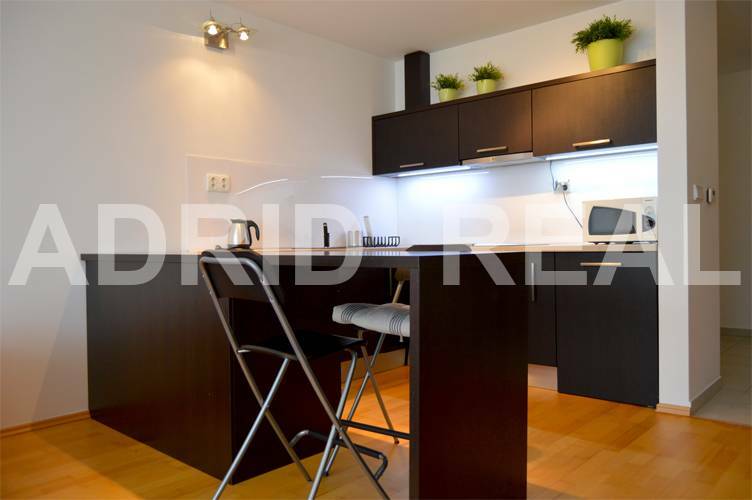 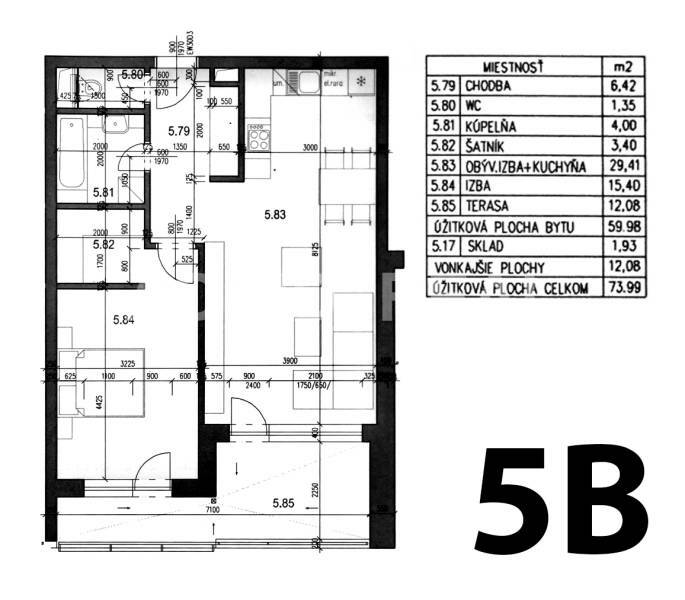 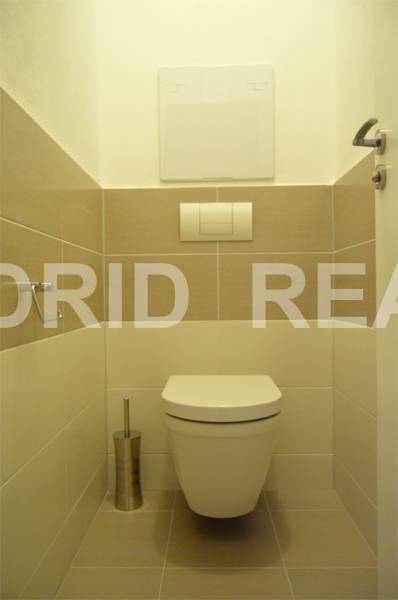 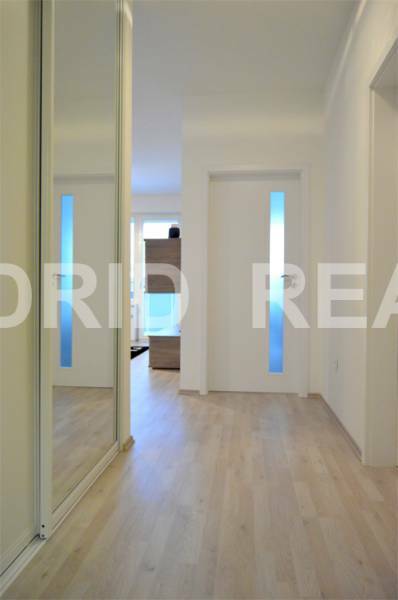 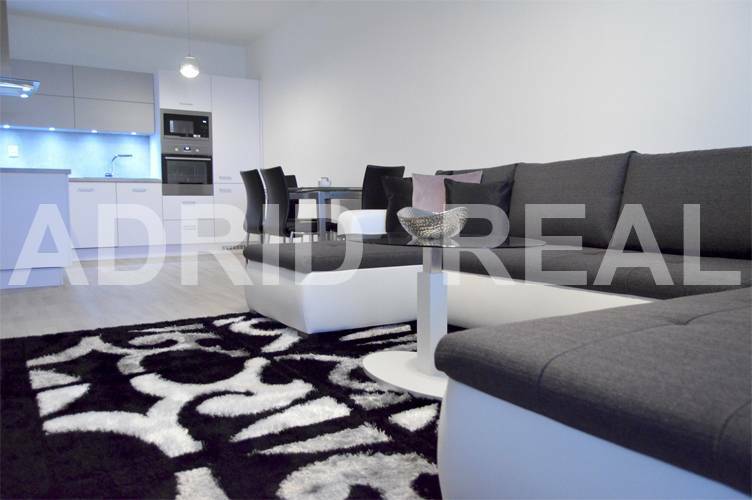 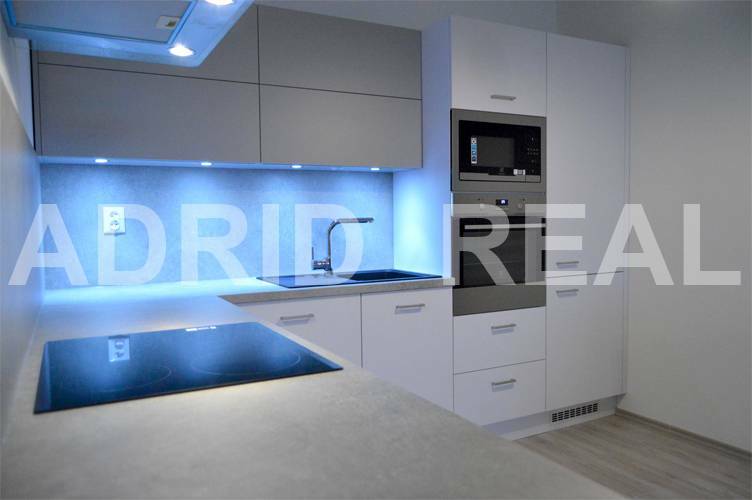 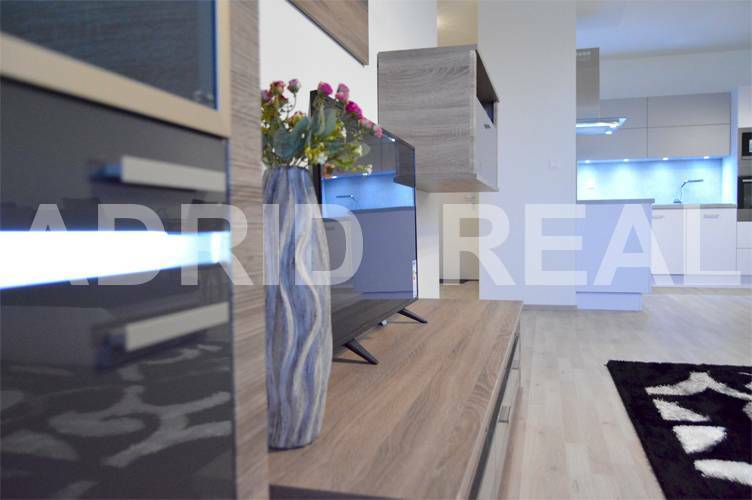 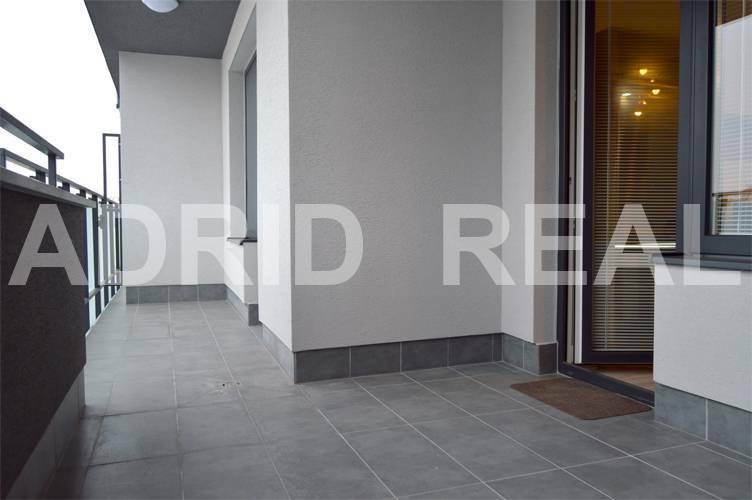 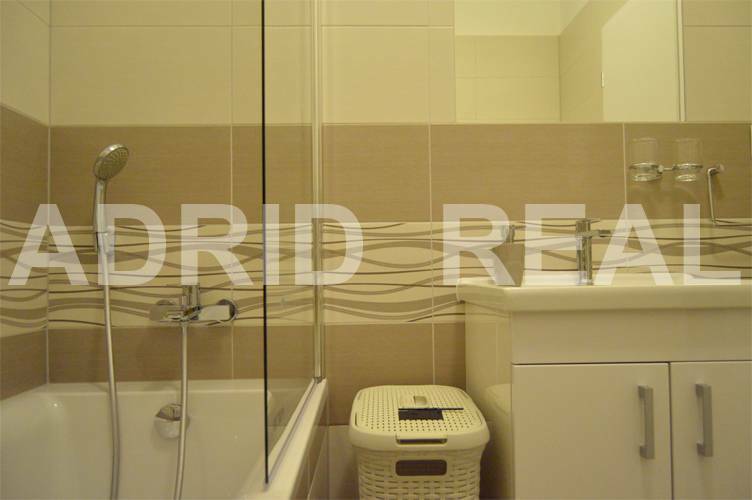 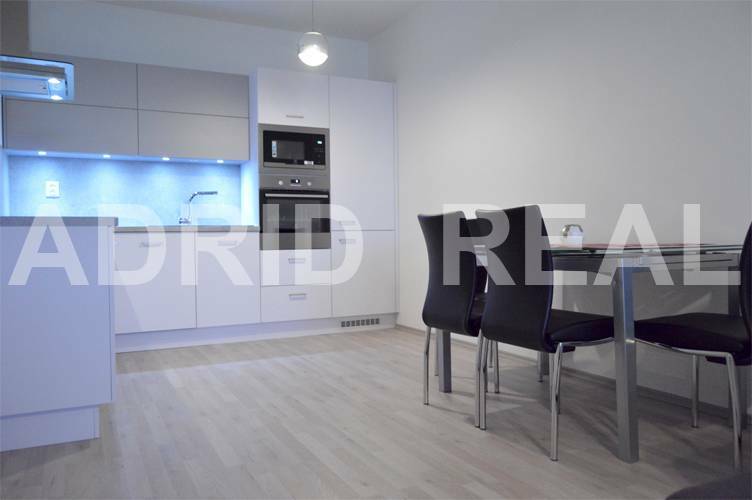 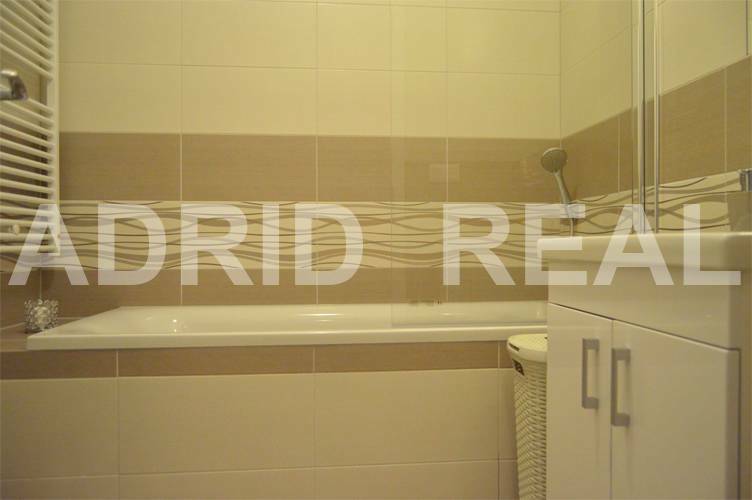 CITY HOUSE RUŽINOV (5B): HOME IS WHERE YOUR HEART IS - ADRID REAL s. r. o. 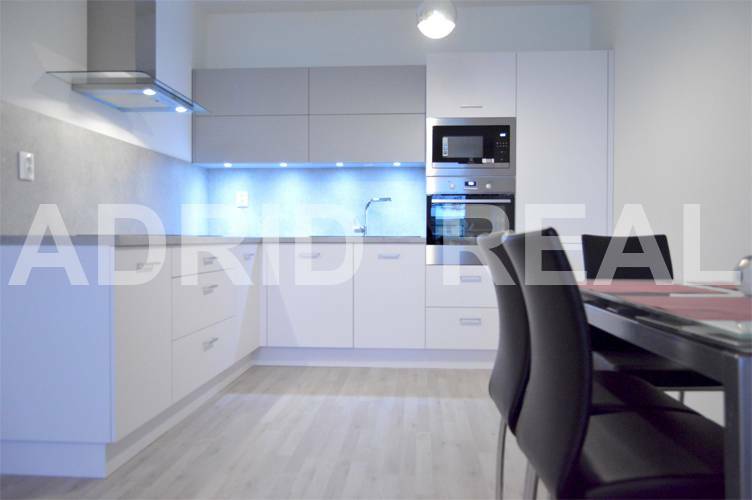 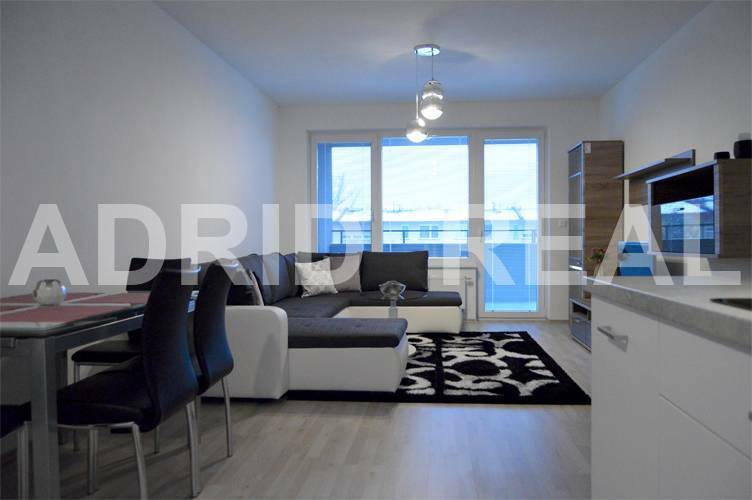 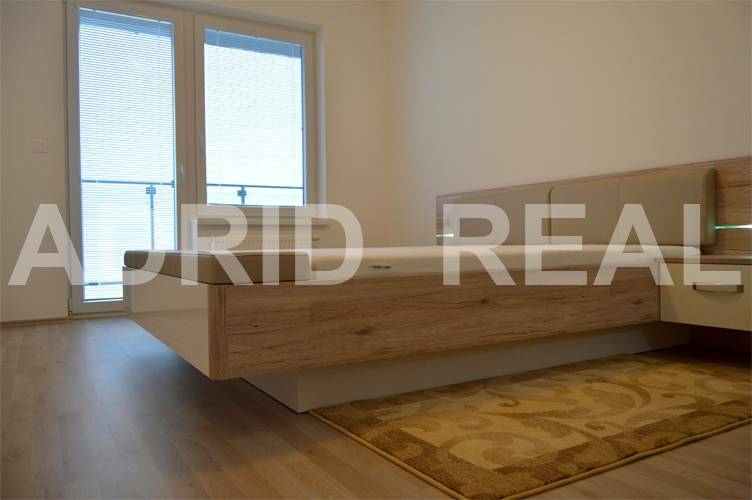 Attractive two-room apartment in a new building, with an area of ​​59.98 m2, with a spacious loggia, with an area of ​​12.08 m2, is located on 4/8 floor in the new complex City House Ruzinov in the most favourite location of Bratislava - Ruzinov, just 4 km from the city center. 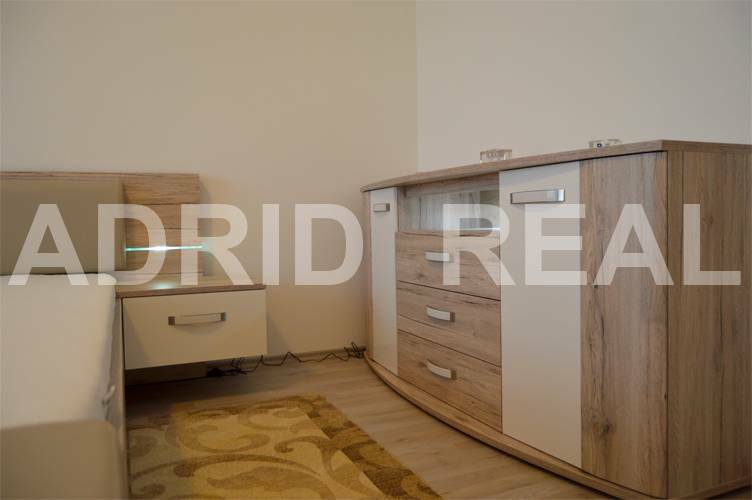 The cozy two-room apartment is fully furnished with new and modern furniture, appliances (double bed, comode, built-in wardrobe, washing machine Zanussi, LCD TV Philips, Living wall with lights, carpet, generous Couch, dining table with chairs, new and equipped kitchen with built-in appliances: microwave, oven, induction cookplate, dishwasher, fridge with freezer), offers a cozy & silent sitting in the terrace & view in the court..
High quality apartment is rented at a price of EUR 630,- /Month + EUR 120,- Energy incl. 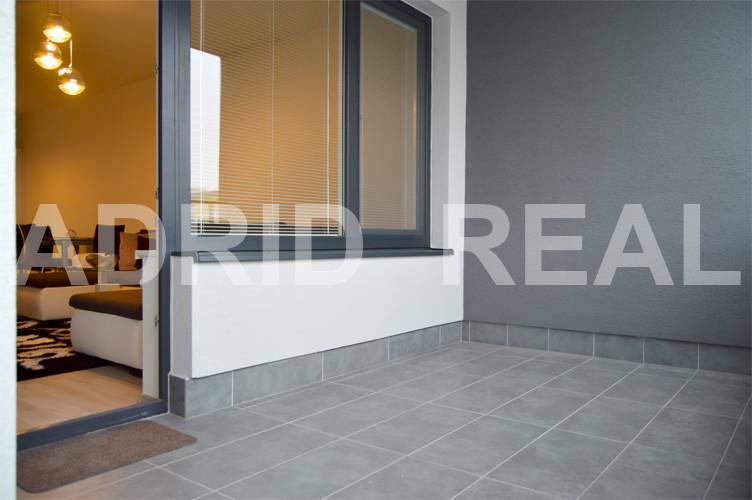 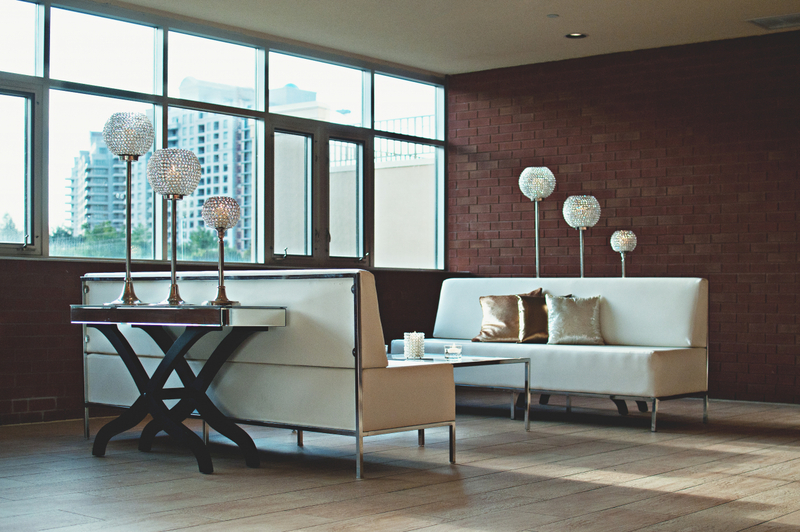 a parking place outside & cellar. 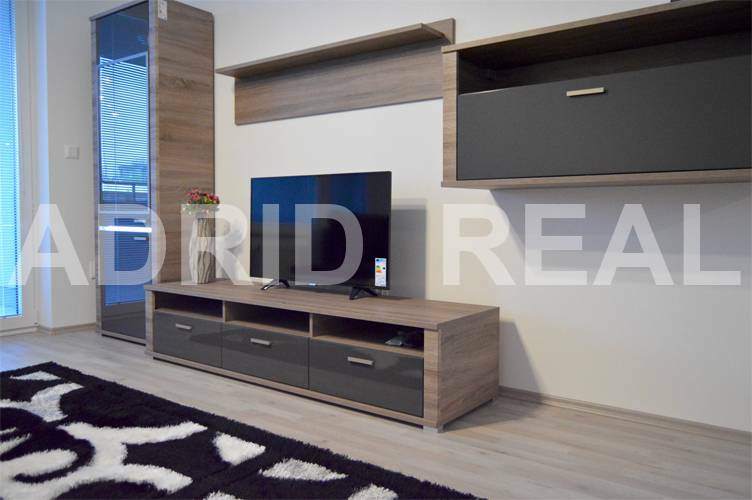 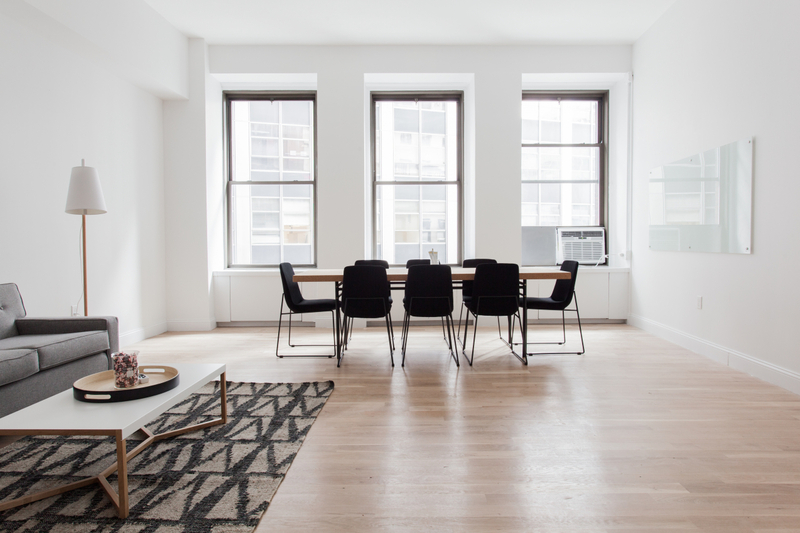 The apartment is located in a new and modern complex City House Ruzinov from year 2016, which consists of commercial passages with commercial establishments on the ground floor & underground and outside parking.